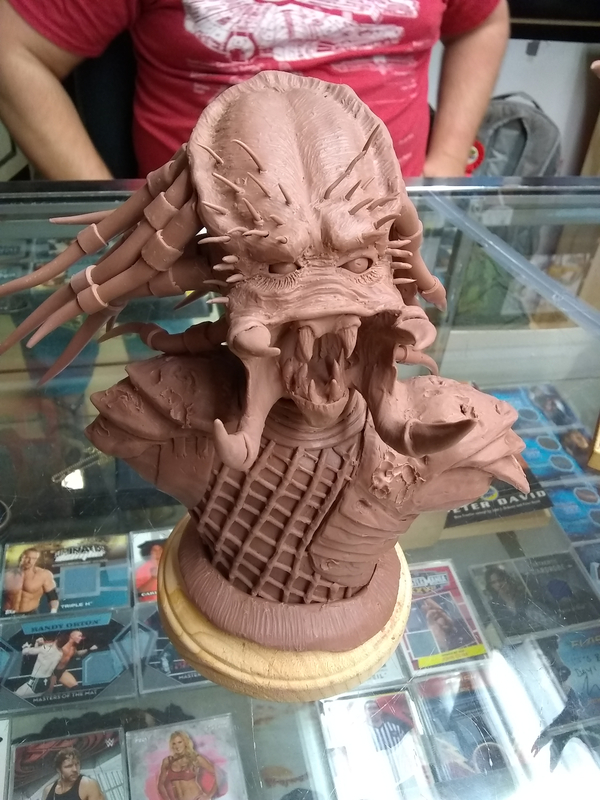 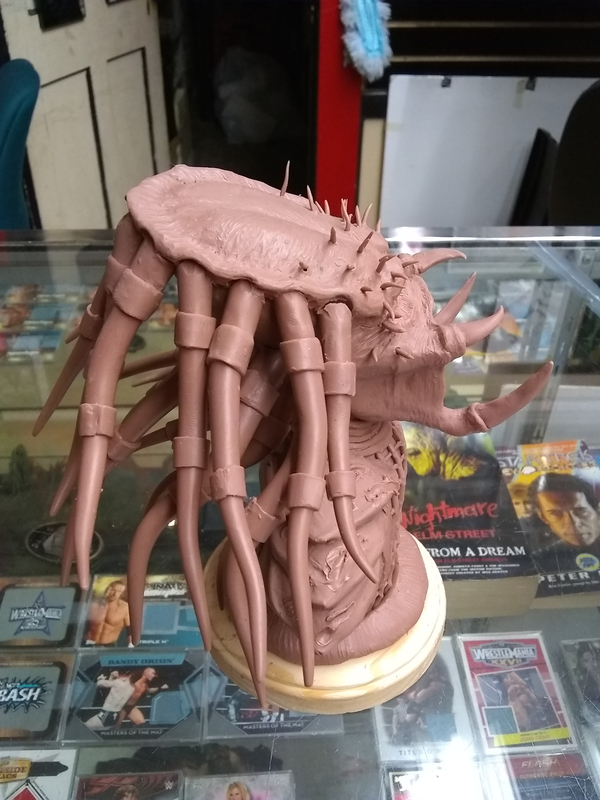 This is a bust of the predator unmasked made in monster clay. 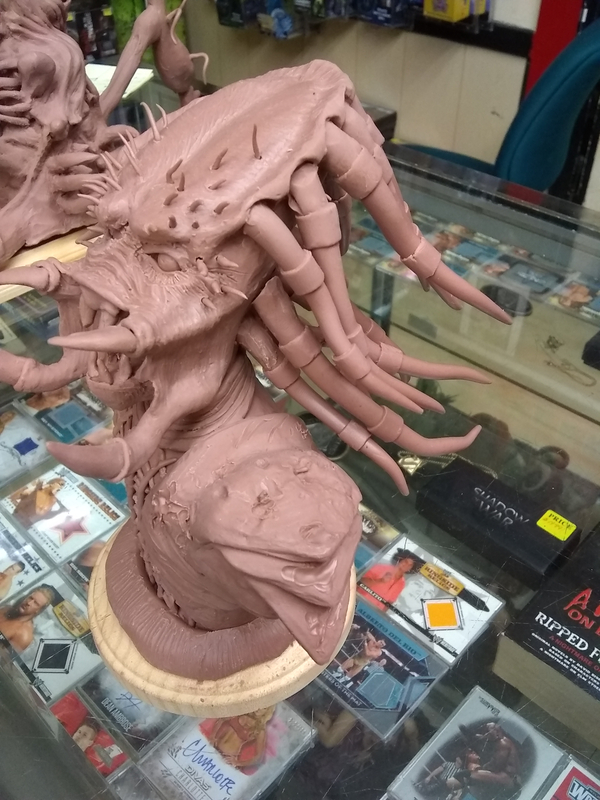 Depicting the face of the hunter. 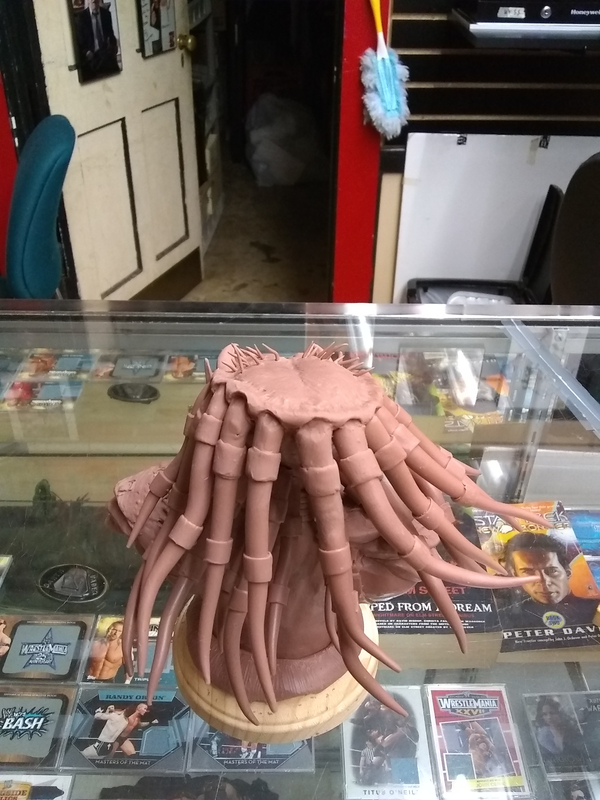 This sculpture was finished in just 4 days.